Situated near the beach, this vacation home is 1.2 mi (2 km) from Sandpiper Beach and within 3 mi (5 km) of Freycinet Marine Farm and Muirs Beach. 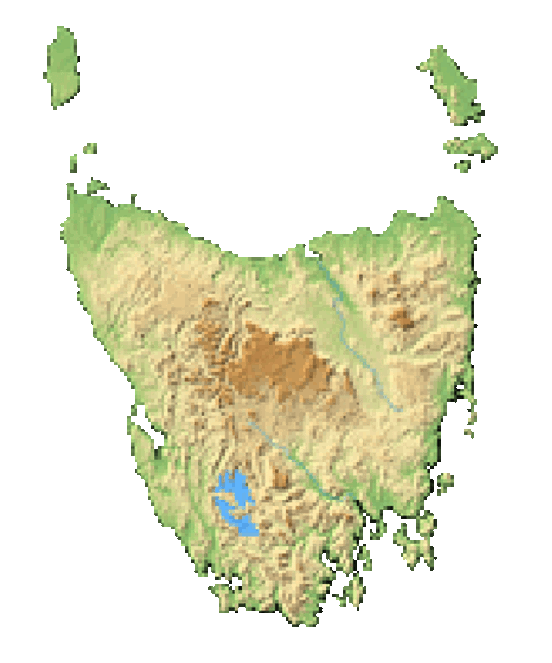 Freycinet National Park and Coles Bay are also within 6 mi (10 km). Along with laundry facilities, this vacation home has a garden and barbecue grills. Free WiFi in public areas and free self parking are also provided. The vacation home provides a kitchen with a refrigerator, an oven, a stovetop, and a microwave. Guests can appreciate conveniences like a washer/dryer and a living room, and other amenities include free WiFi and a furnished balcony.